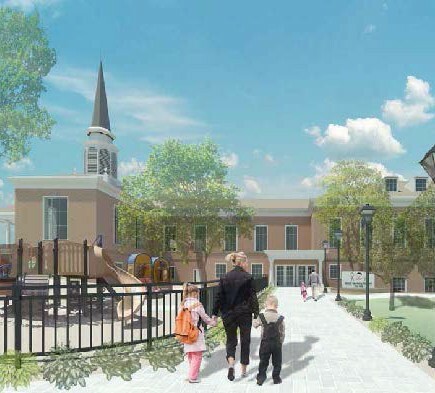 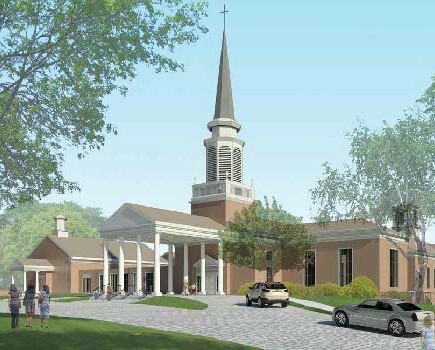 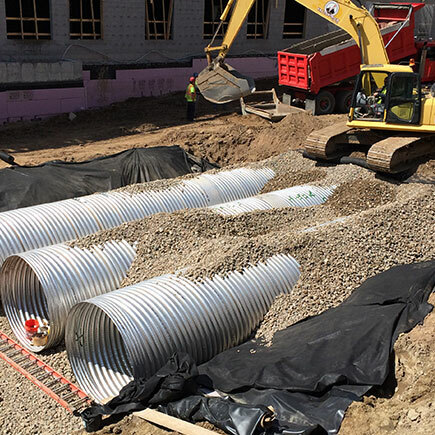 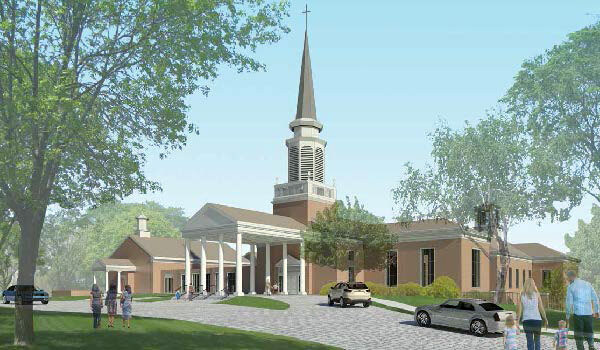 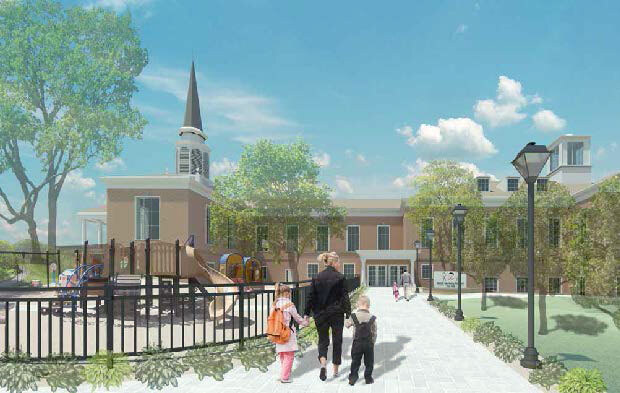 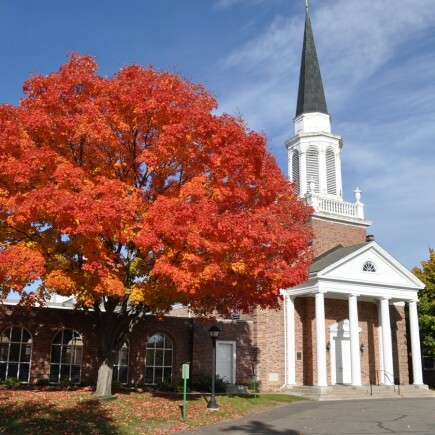 Loucks is providing land surveying, landscape architecture and civil engineering services related to current site improvements at Wayzata Community Church. 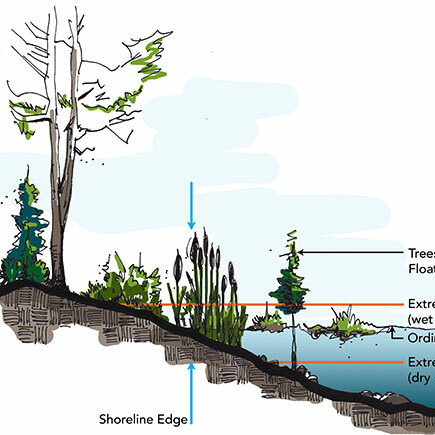 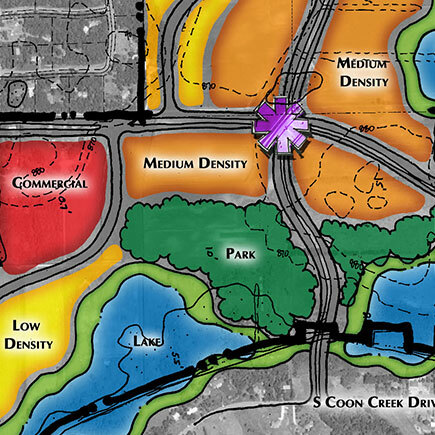 Project scope includes inventory and analysis of existing site conditions, as well as a study of the site’s relationship to surrounding streets and land uses. 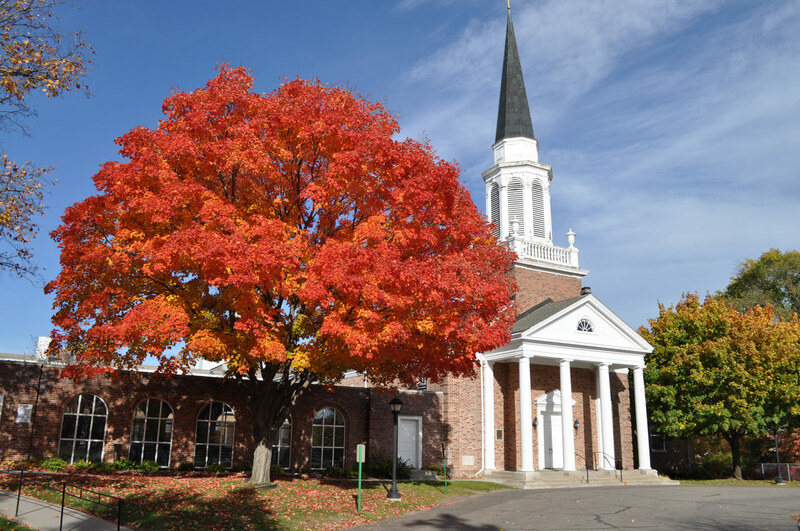 Our landscape architect and civil engineer are collaborating with the design team and church stakeholders to identify improvements to the function and aesthetics of church facilities for parishioners, visitors and staff. 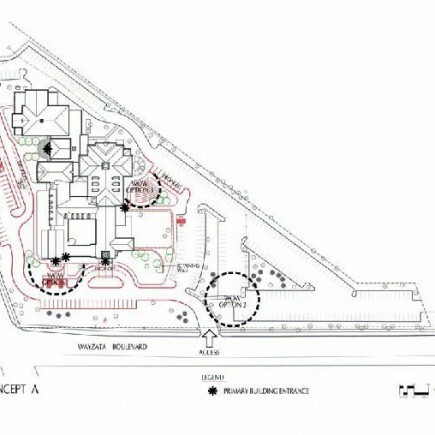 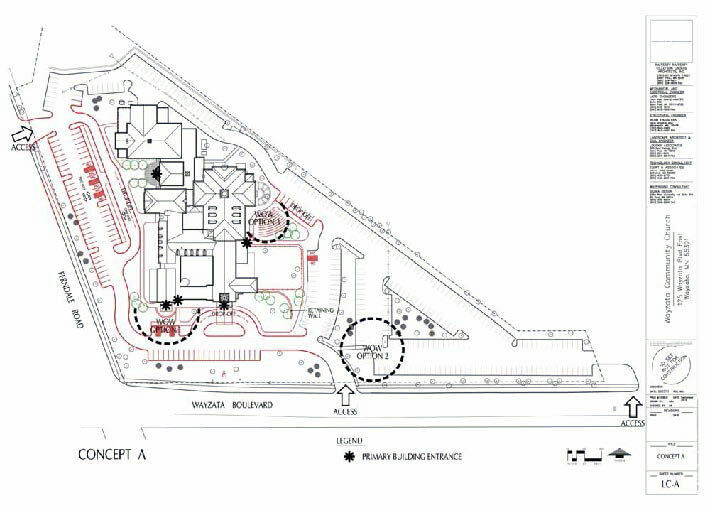 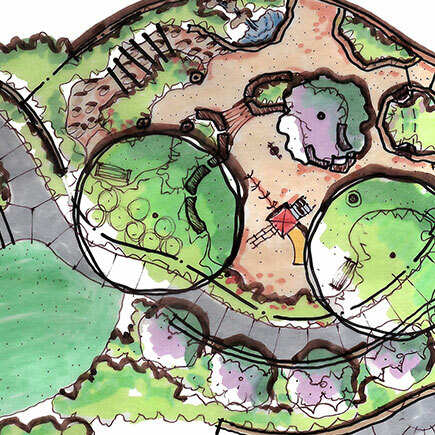 Specific areas of focus include enhancements to wayfinding, parking, vehicular and pedestrian circulation, play areas, and gathering spaces.